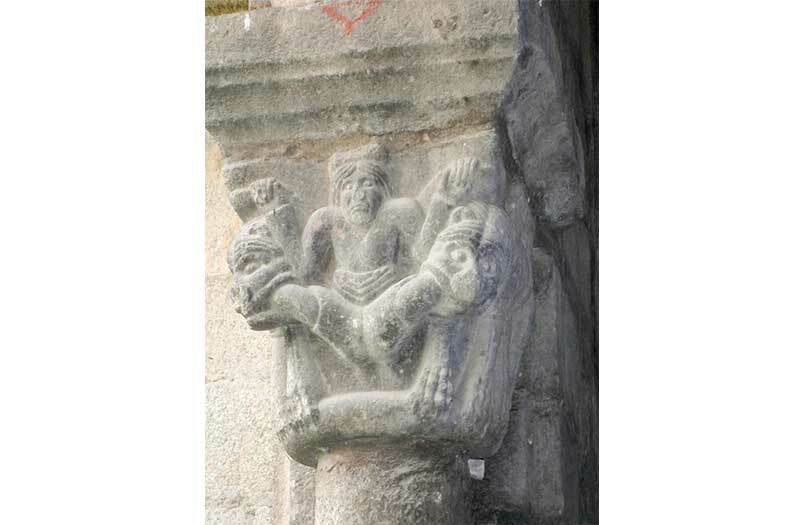 The Cathedral, in the town of La Seu d'Urgell, located in the Catalan Pyrenees of Spain, is considered unique within the Catalan Romanesque for the Italianate-style of the ornaments of its facade. 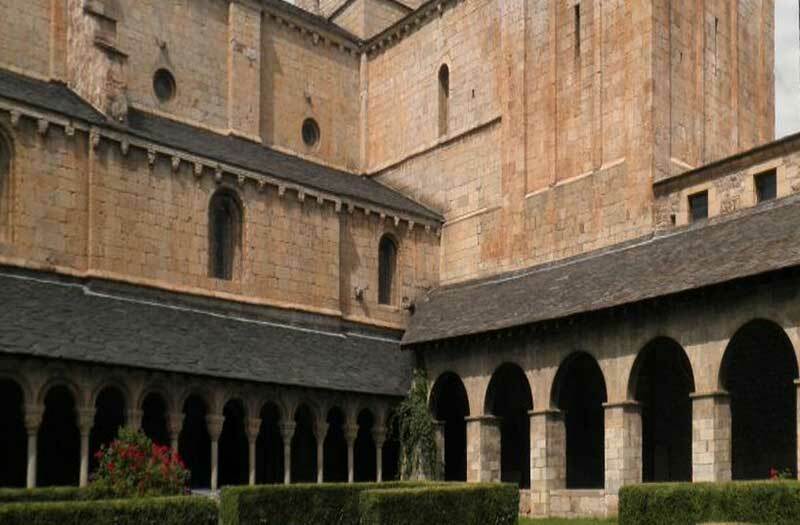 The Cathedral dates to the 12th Century (1116), by Bishop Ermengol, and is one of the oldest cathedrals in Catalonia. 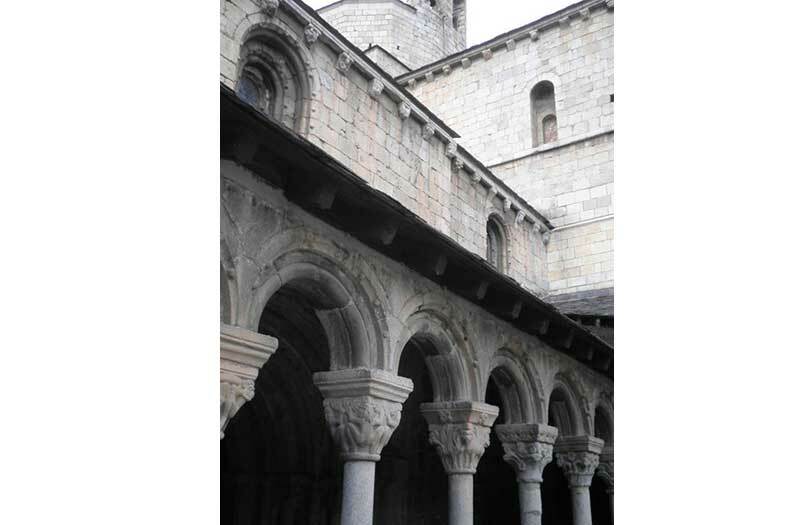 The original church was knocked down, so what remains today was re-built after that time around 1183. 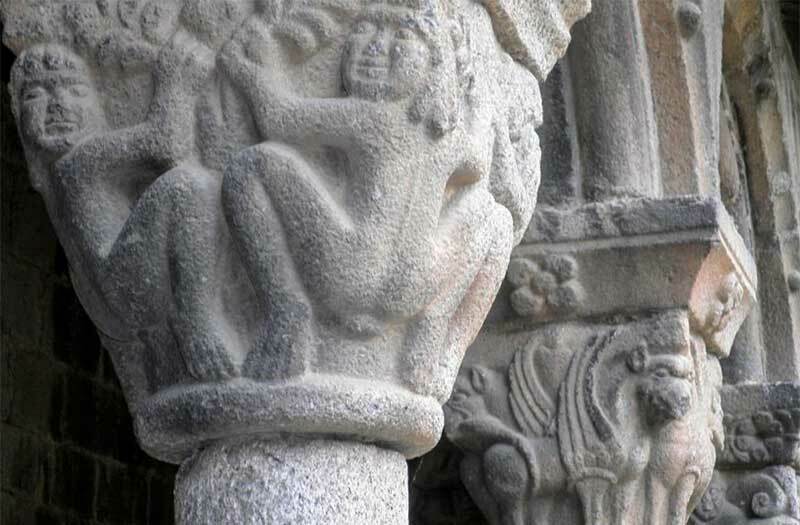 The cloister has decorations with plant and human figure motifs in the capitals.